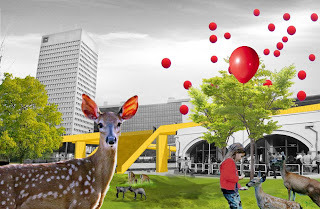 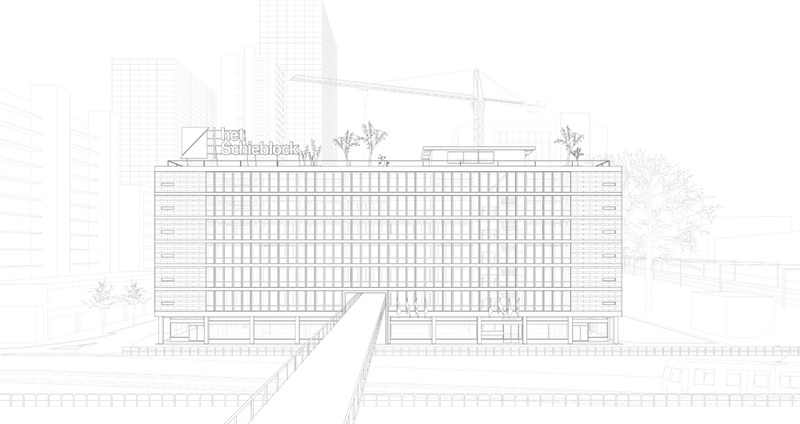 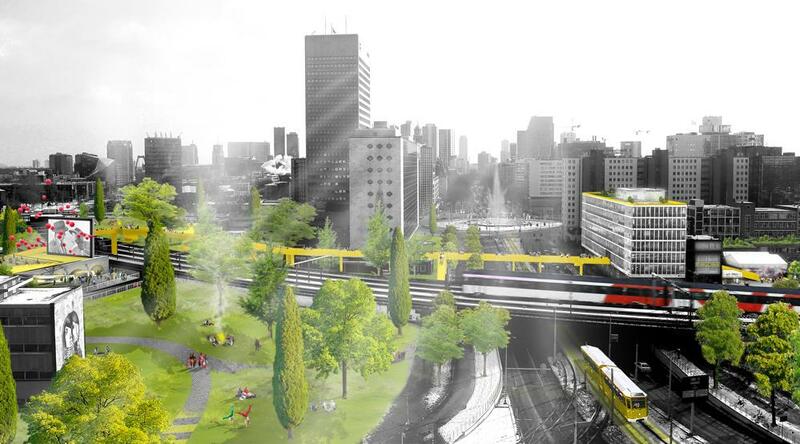 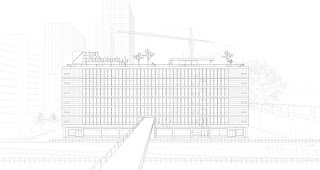 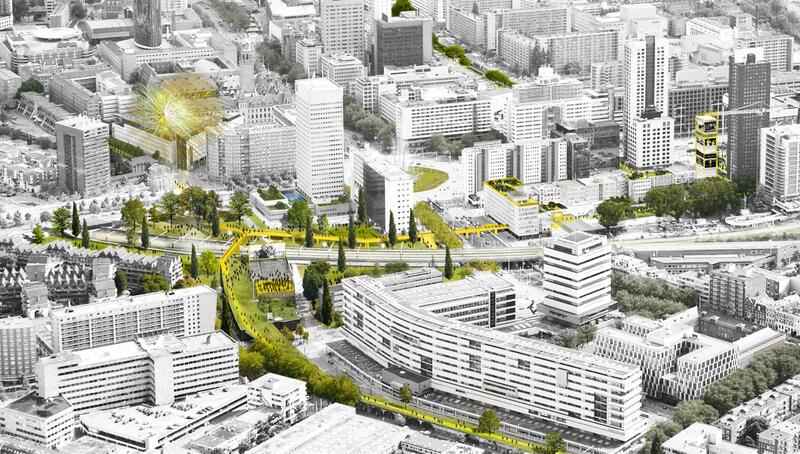 I Make Rotterdam is a new way of creating urban qualities in a post-crisis economy. 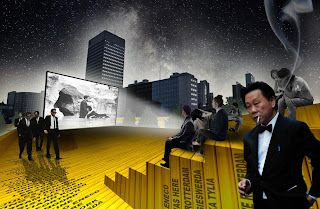 Through web- and digital applications citizens will be given full opportunity of private development: small-scale, non-bureaucratic, low-budget. 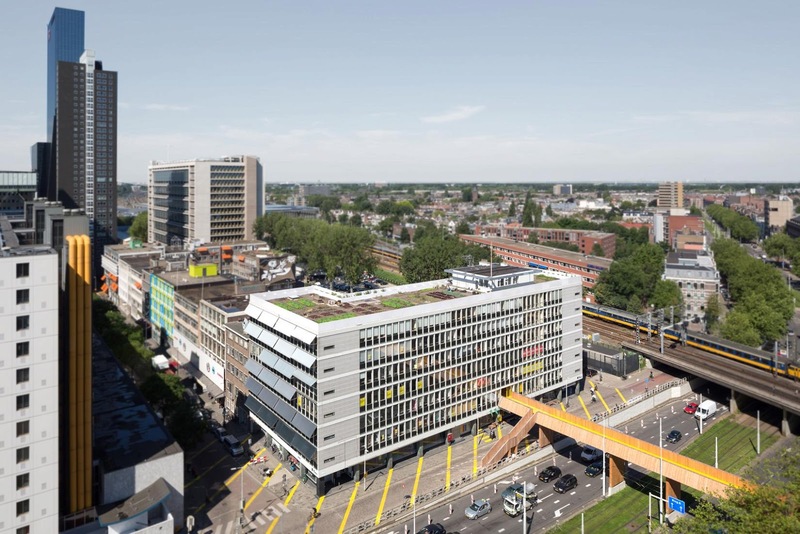 I Make Rotterdam will be developed in the next years as a contemporary alternative for large-scale city planning, since traditional developing strategies have proven to fail in the current market economy. 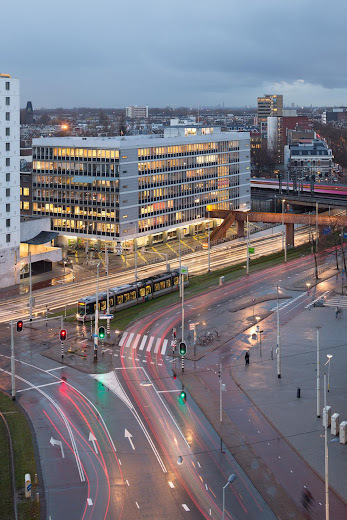 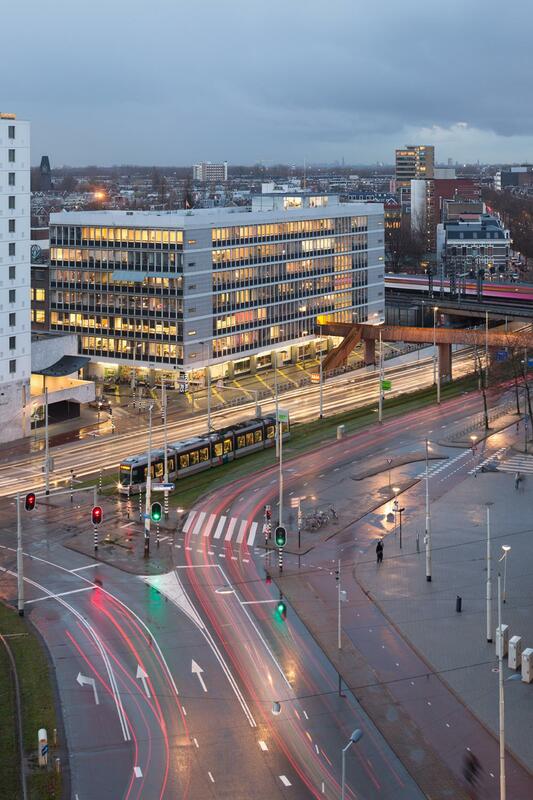 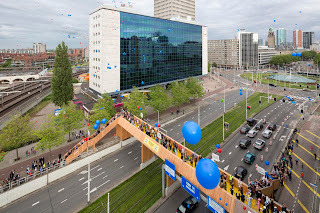 Luchtsingel is a 350 meter span pedestrian bridge, which will re-connect Rotterdam Central District with the Hofbogen. The area surrounding Hofplein used to be place full of livelihood, when now it’s dominated by cars and lack of public domain. 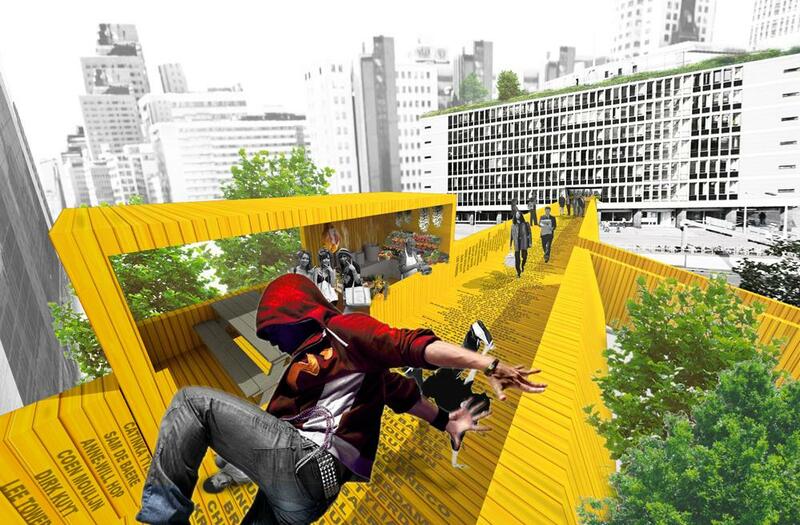 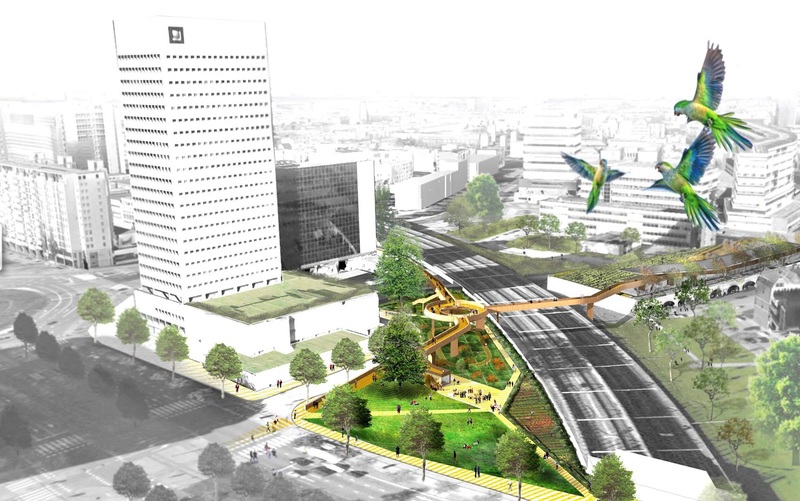 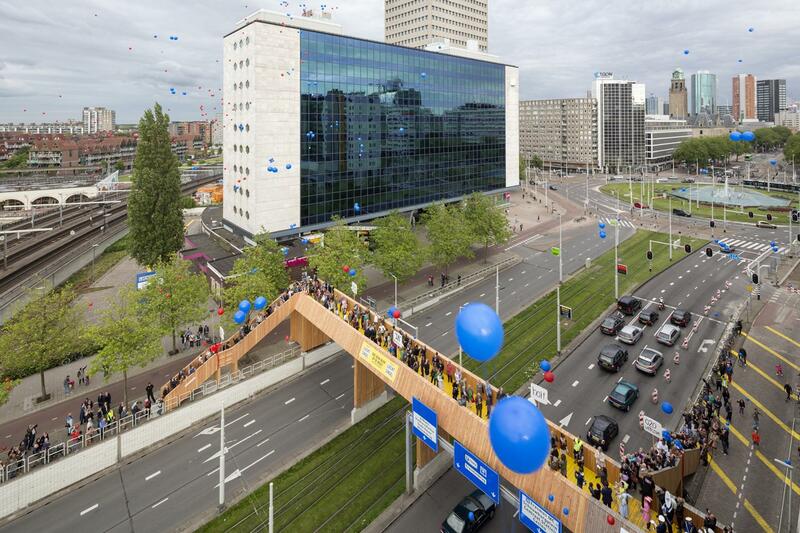 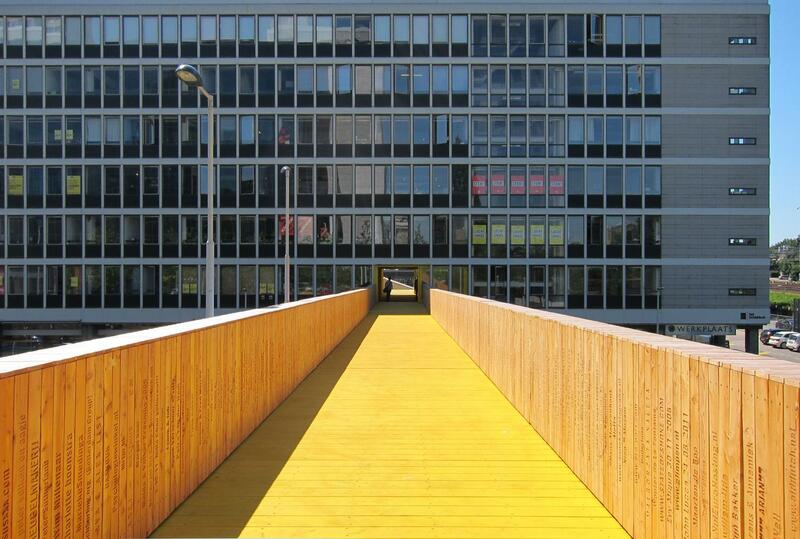 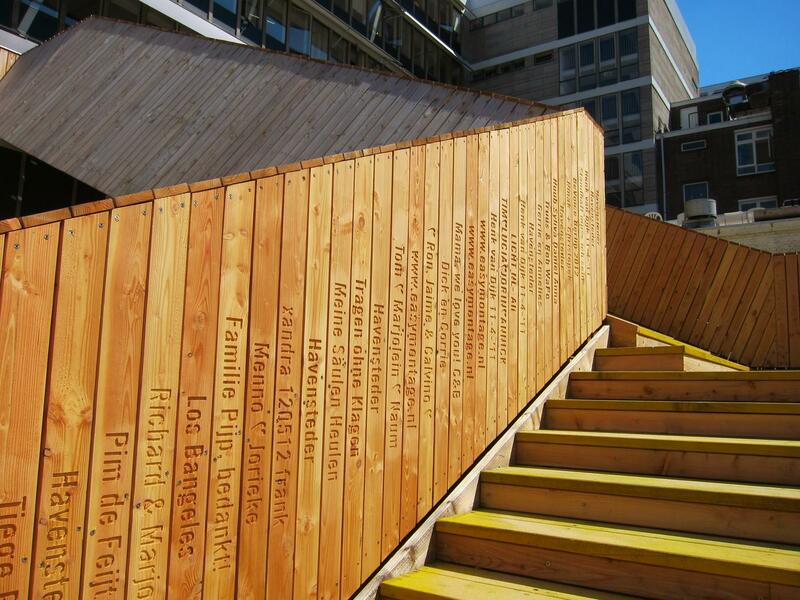 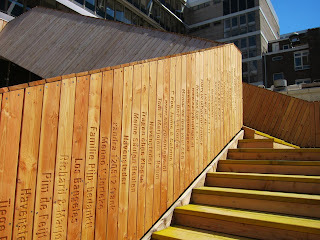 Luchtsingel is the first step in bringing back urban qualities adding small-scale interventions to the urban fabric. 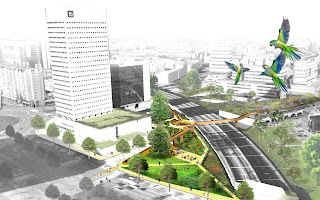 Luchtsingel is a fully crowd funded project: anyone can contribute.